Looking to update your equipment? 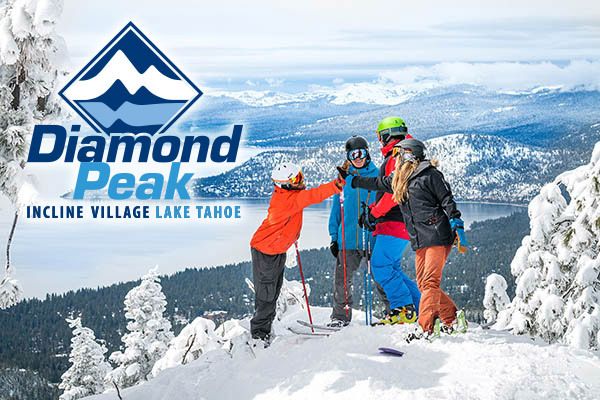 Check out the demo ski and snowboard sale at the Diamond Peak Rental Shop starting March 28th at 8am. Select demo skis and snowboards will be available for purchase, while supplies last. 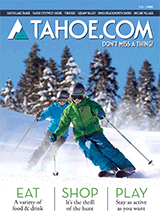 Brands include Salomon, Rossignol, and Volkl skis as well as GNU and Lib Tech snowboards. Diamond Peak's Rental & Repair Shop is open 8am-4:30pm daily. Try before you buy. Take a few turns on the demo skis for $60 and if you buy them this fee will be credited towards your purchase. Visit the Diamond Peak Rental & Repair Shop or call 775-832-1138 for details and questions.